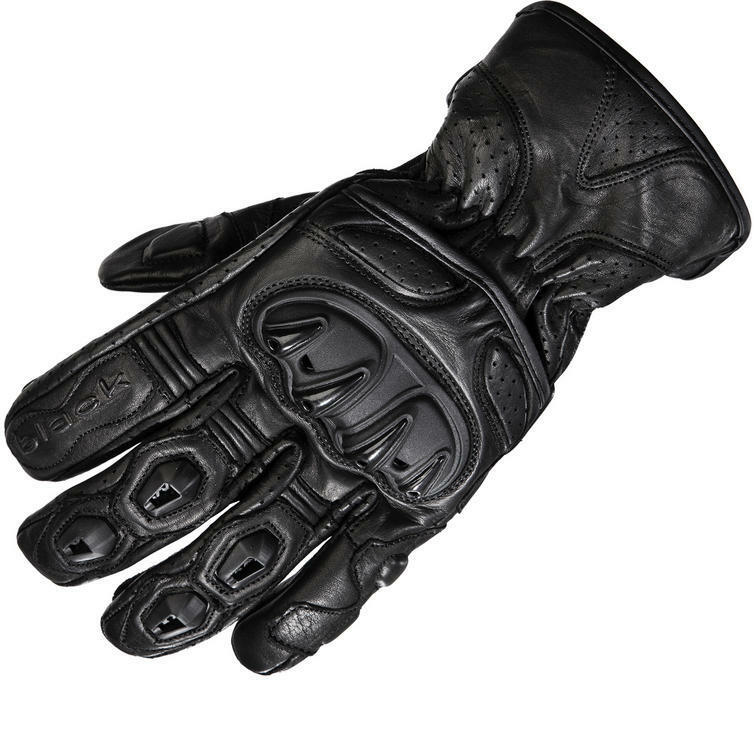 The Black™ Track Motorcycle Gloves are the newest addition to the Black™ range. 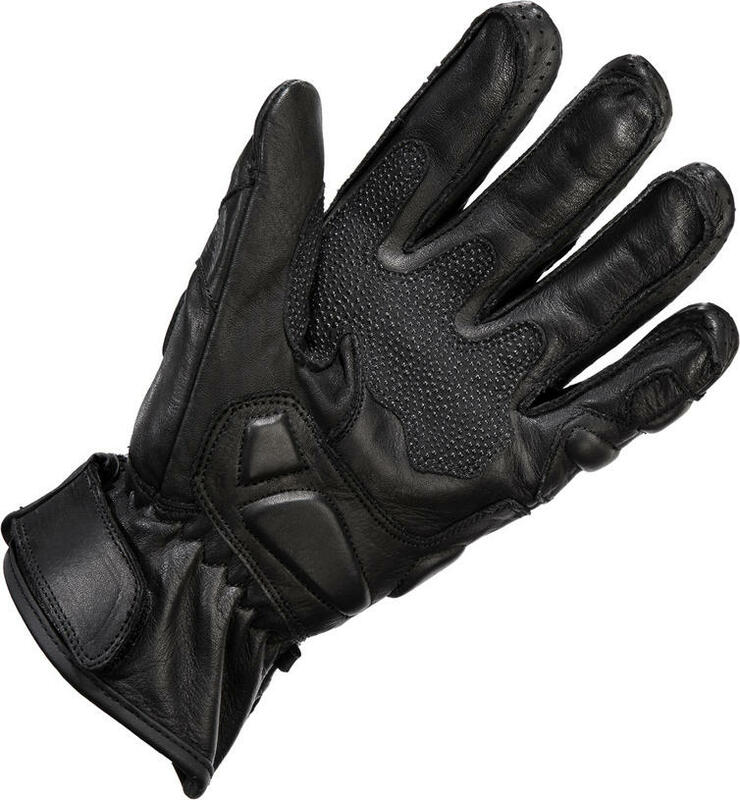 Constructed from high quality Analine leather perforated for extra breathability ensuring that your hands stay cool and comfortable on even the hottest day. The stylish design combined with the floating hard knuckle and vented finger armour allow for additional protection without effecting comfort or flexibility make this the ideal glove or all riders. View the full Black™ Motorcycle Helmets and Clothing Range. View all Short and Street Motorcycle Gloves. 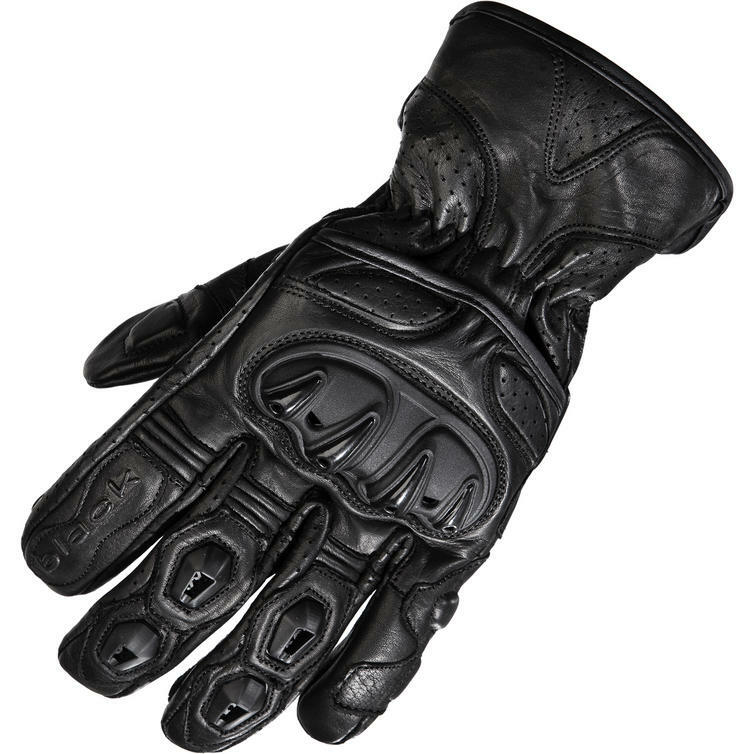 The Black™ Track Leather Motorbike Gloves are packed with features!